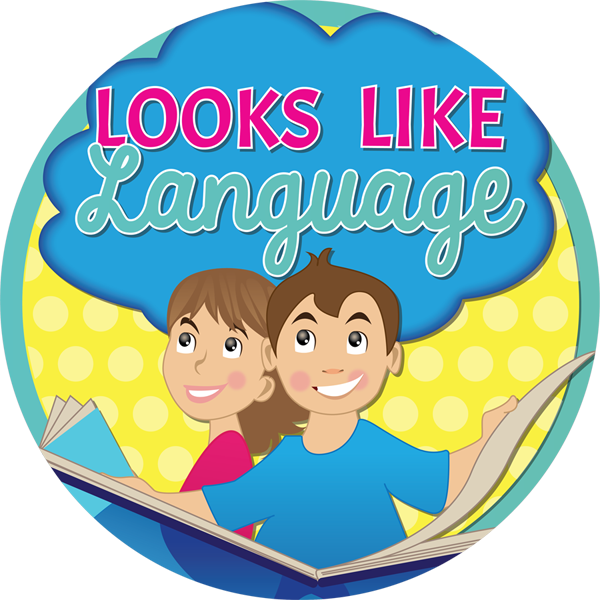 Get Started with Autism with this FREE guide from Looks Like Language! Effectively building communication skills with visuals and strategies. 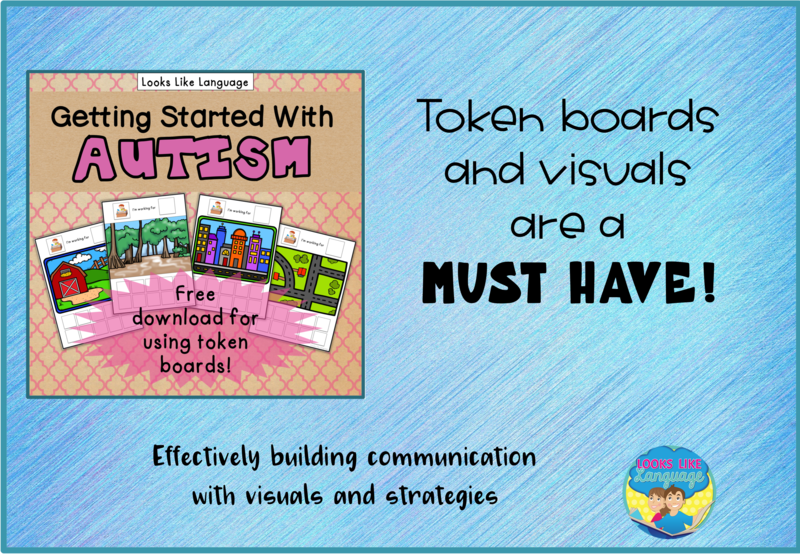 Token Boards and Visual Supports are a MUST HAVE! 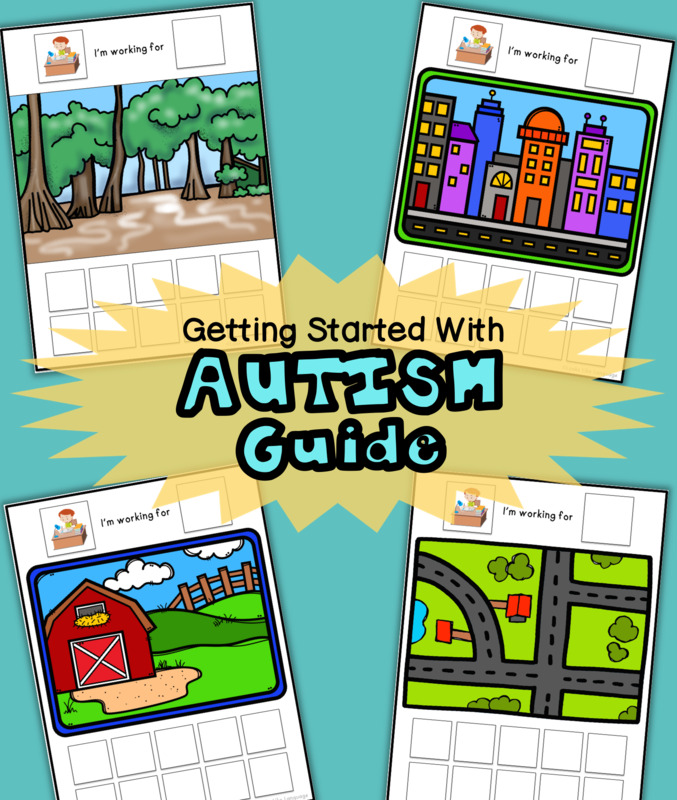 Getting started working with students with Autism Spectrum Disorders can be tough! This FREE Guide will help! Can't wait for my free download! Token Boards! Helpful Tips! And a surprise! Show your students what is expected of them and get started on the right track! Your email is safe- no spam guarantee! You will be glad you signed up! 4 different themed sets to get you started! Just for you! It will be helpful- I promise!